New Year.New Show. Two Samoans named Joe stole the show last night in Miami. Jason Jordan continues to prove why he belongs. 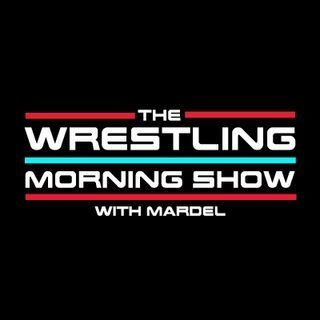 Is the mystique of Brock Lesnar over?Mardel and Coder discuss the booking and direction of Matt Hardy and Alexa Bliss. Recap of Raw and Headlines from the Universe known as WWE.